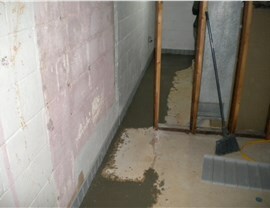 With more than 100,000 successful jobs done, we can tackle even the toughest basement or foundation problems! 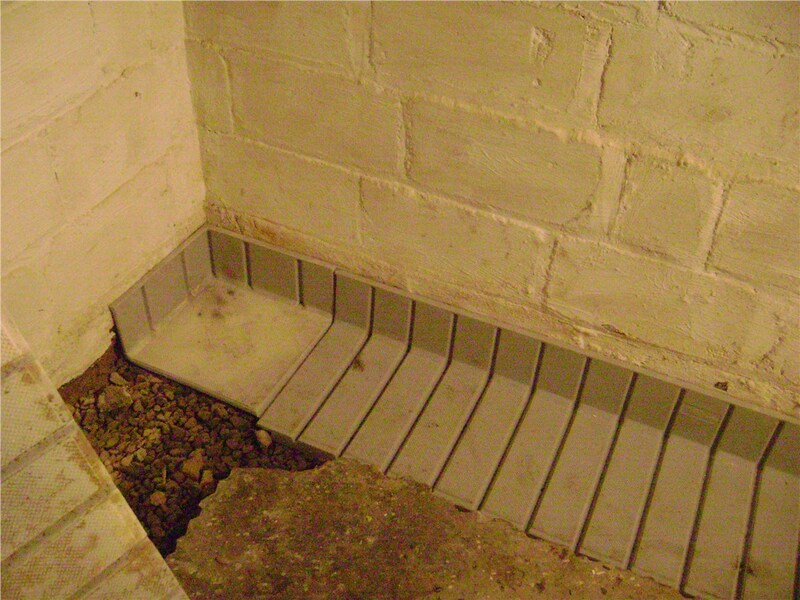 Have you noticed uneven surfaces or cracks in your basement or crawl space? Has water been pooling around your foundation with no obvious cause? 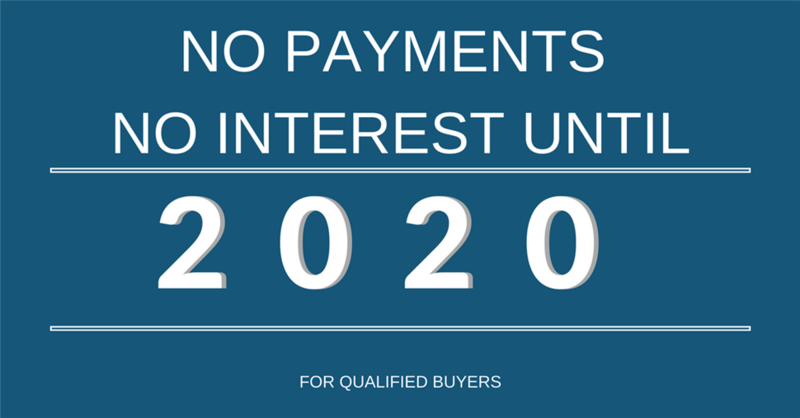 While these can all be indicators of serious water-related problems, there’s only one way to know for sure: by calling on the licensed and certified professionals of Mid-Atlantic Waterproofing! 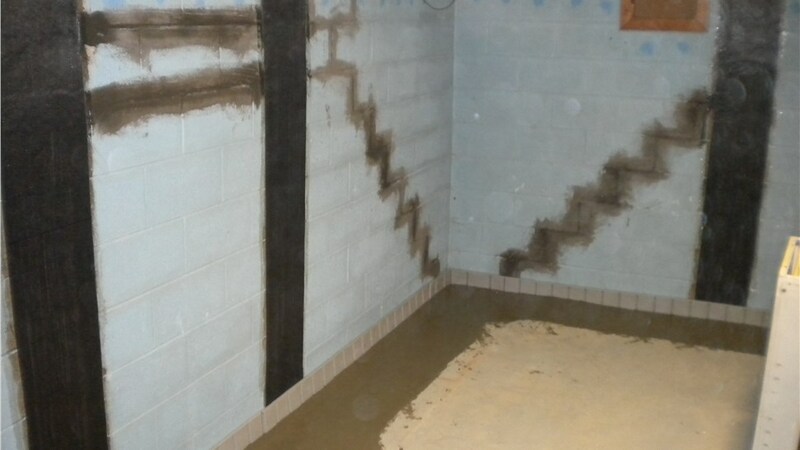 As a leading provider of foundation and basement waterproofing since 1965, we have the proven track record you can count on for an accurate assessment and an effective solution. 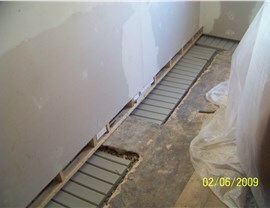 Your Source for Effective Levittown Foundation Waterproofing—Inside and Out! 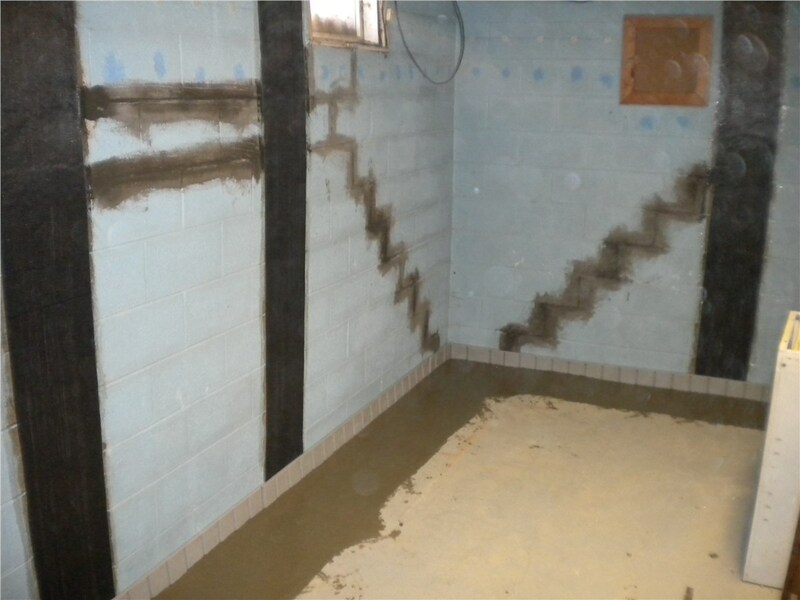 Unlike many companies that offer only a cursory look around your basement, MIDA’s Levittown waterproofing contractors are trained to provide a comprehensive assessment of both the interior and exterior of your home. By performing such a thorough inspection, we’re able to determine the most effective means of protecting your property from water damage in all its forms. From sump pump installations to foundation repairs and drainage systems, you’re guaranteed the driest basement town! If your basement has recently flooded or you’ve spotted cracks along the floor or walls, there’s just one thing to do: call on MIDA for a free home inspection and Levittown basement repair estimate. Whether you need foundation repairs, vapor barrier installation, or mold and mildew remediation, our experienced professionals will do what it takes to restore your basement to mint condition—and prevent the problem from recurring in the future. To get started waterproofing your basement and better protecting your home from long-term damage, get in touch with Mid-Atlantic Waterproofing today! Learn more about our Levittown basement waterproofing by giving us a call, or sign up for your free home inspection by filling out our simple online form now.